Why Join a Connect Group? 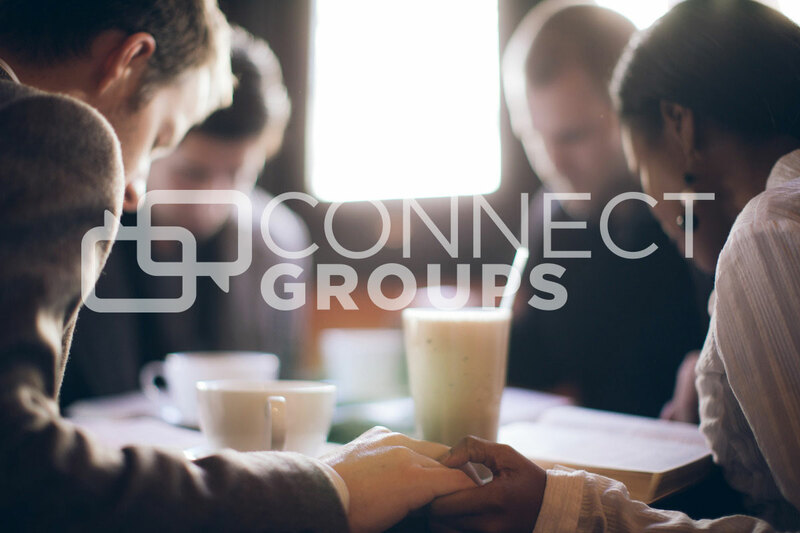 Connect Groups are the best way to find out more about what’s in the bible, connect with fellow believers, and share all of life’s ups and downs with people like you. Some of our groups meet at the church and others meet in homes during the week. Feel free to try a few groups and see what works best for you.